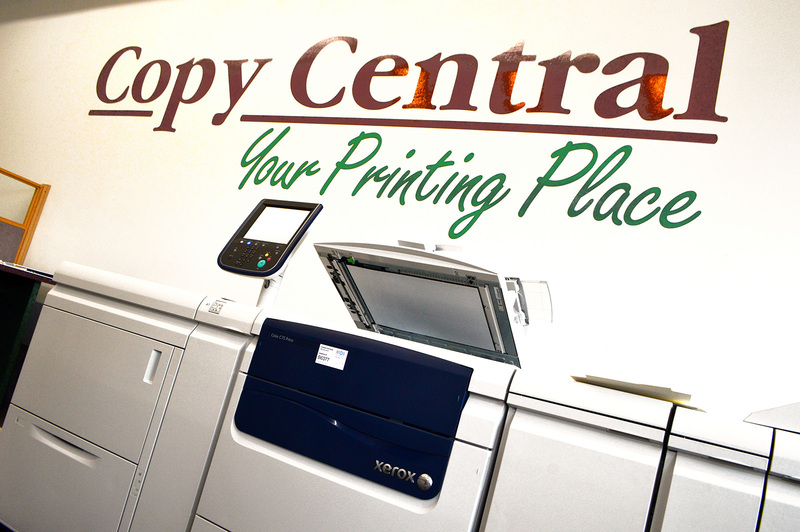 Copy Central first opened it’s doors in 1989, moving to our current location in Downtown Traverse City in 2000. We’re now a division of Traverse Reproduction & Supply Co., Inc., which allows us to offer you the most comprehensive level of printing options in all of Northern Michigan. Our customer service hours are 9:00 AM-5:00 PM, Monday through Friday. We are located at 314 E. Eighth Street in beautiful Downtown Traverse City, across the street from the Governmental Center. We utilize a large array of Xerox digital presses, which combined with our traditional offset press printing, offers the customer a large pool of printing options. We offer full bindery, finishing, and design services, as well, to help make your printables look amazing. We can’t wait to help you with your projects!